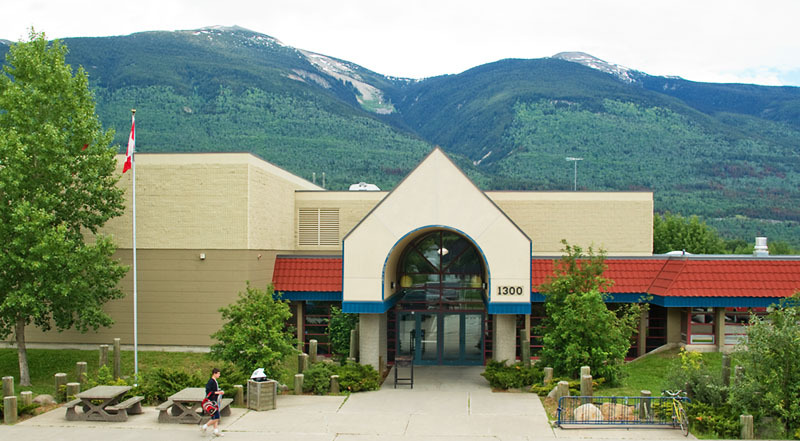 On October 25th, 2013, the schools in Valemount and McBride are hosting a day of professional development at McBride Secondary (School District 57) with a main focus on Project-Based Learning. The PGDTA Pro-D Committee is looking for an individual who is interested in presenting and facilitating a full-day workshop on this topic. We will cover mileage to and from McBride (presumably from Prince George), cost of accommodation (one or two nights), and a $400 honorarium in addition to one release day for prep and/or travel. Presenters from outside School District 57 are welcome to submit expressions of interest or make inquiries. Additional travel costs or presenter requirements can be accommodated. The “mini-conference” will be free and open to any educators but will focus on intermediate and secondary teachers from Valemount and McBride (the Robson Valley sublocal of School District 57).